This step is relatively straightforward. 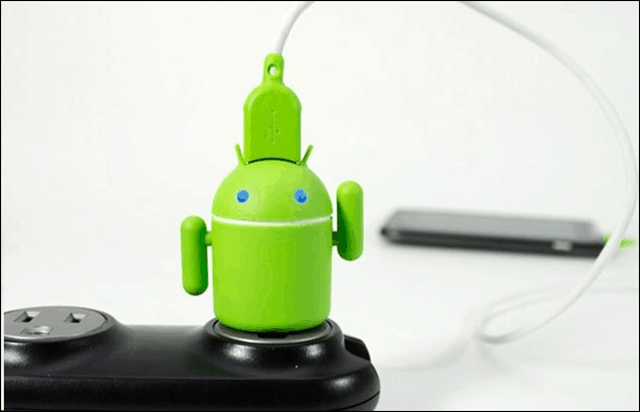 Most Android gadgets use a micro-b USB socket, also known as plain old micro-USB. But, some snarky manufacturers out there decided that they wanted to be like Apple and create their special proprietary adapter, so be sure to check. If you aren’t sure which type of USB socket your phone has, check the specifications on the product website or within the owner’s manual. And if all else fails, I’m happy to help you figure it out if you leave a comment. When buying a battery charger you want to be sure to get one that matches the voltage of the phone. If the voltage is too low, the phone will charge too slowly and may not even be able to reach a full charge. If the voltage is too high, it could ruin the battery and possibly the device. Most phones are rated for 5.0 volts, and most chargers have the same rating. You won’t likely have to worry too much about this but if you want to play it safe then check the manufacturer’s specifications! One last note about voltage. If you are going to be charging the battery separately from the phone, be sure to find a battery-only charger that matches the voltage of whatever is posted on the battery. 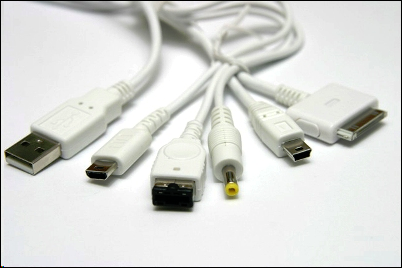 Step 3 – What type of charger do you need? 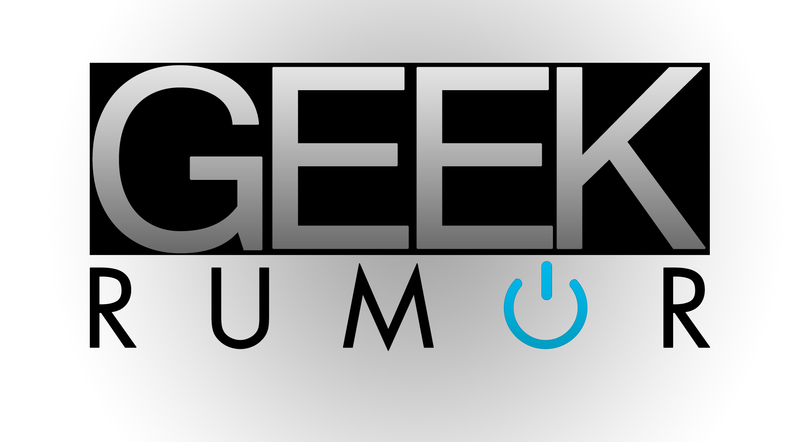 Generally speaking, there are four different types of chargers. A wall charger is usually the default charger that comes with your device. Nowadays it is usually a small little box with a USB port on one end. These things are great! Car chargers are built to go into the 12-volt cigarette lighter socket found in most vehicles. These suckers tend to have very high aH (amps per hour) ratings to provide a rapid charge, but be careful that the battery can handle the high amps! Spare battery chargers are suitable for charging the extra battery while you have the other one in use. You do have multiple batteries for your device, right? Reviews are everything. The problem with a lot of chargers is that they are made using cheap components and in that case they tend to short-circuit. If the third-party brand has an excellent reputation and the product itself has good reviews, you usually don’t have anything to worry about. But even with OEM manufacturer-brand chargers, you have to be careful because cheap counterfeit copy-cats tend to propagate sites like eBay and even Amazon. Be wary of sellers with a low reputation score. 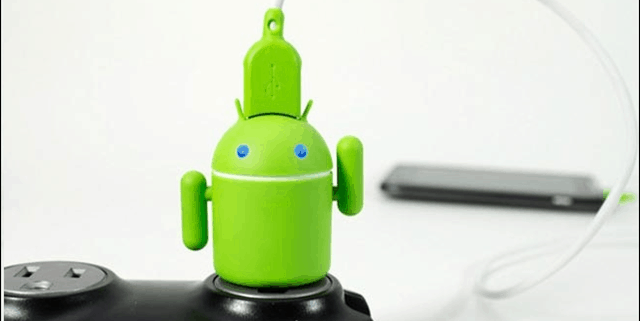 Buying a charger for your Android device isn’t difficult, but it does require a little bit of research. You have to watch out for voltage, amperage, and lousy quality. If you can do all of that you’ll have your Android humming all day on a happy, full battery.